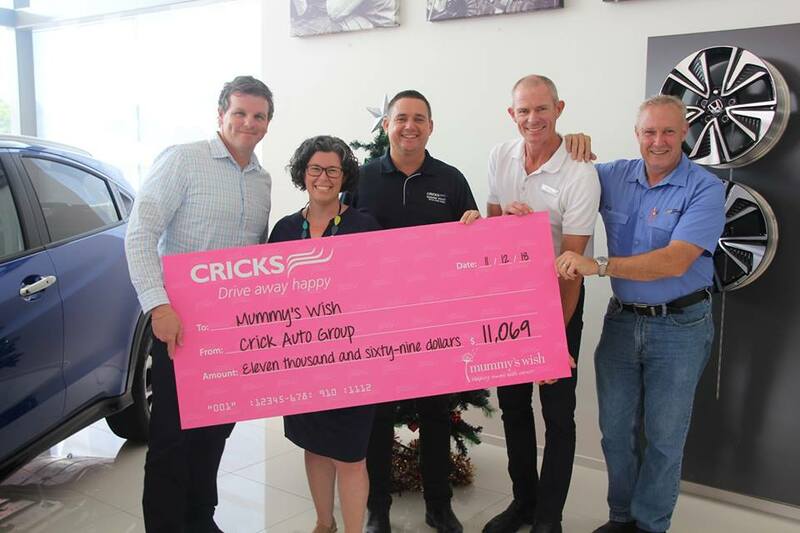 A huge thank you to Cricks Sunshine Coast and Cricks Highway Volkswagen who embraced Pinktober and put aside $50 for every car sold, and $2 for each car serviced during the month to help support women’s cancer charities. 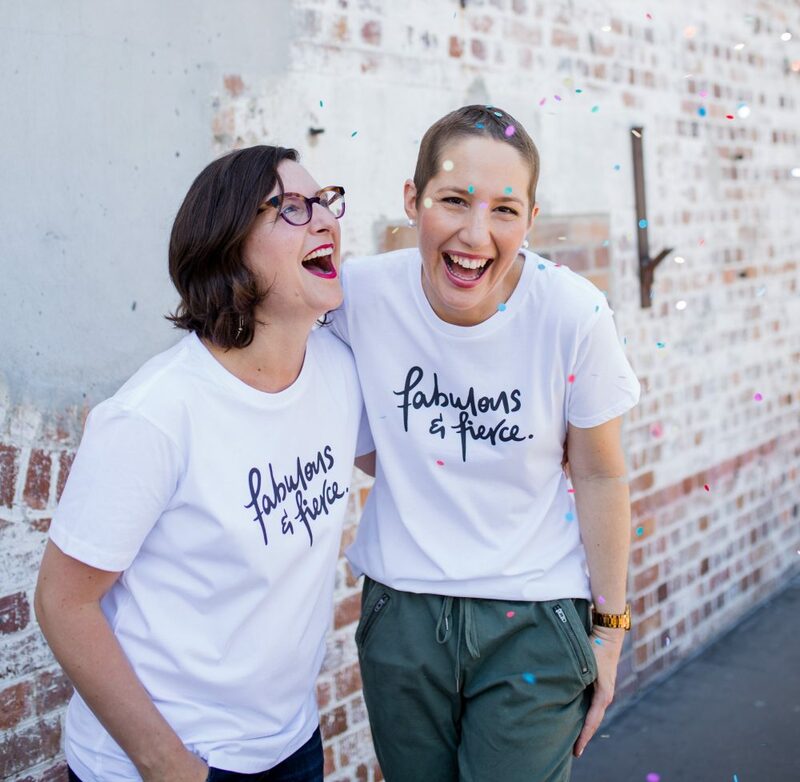 In total, they raised $22,138 which they split between Mummy’s Wish and the Cindy Mackenzie Breast Cancer Program at Buderim Private Hospital. Story from Sunshine Coast Daily.